A poor diet and a sedentary lifestyle will make a large number of toxins accumulate in your body that can start to seriously affect your health over time. These kinds of substances tend to get stored in the main organs and start cellular deterioration that can worsen as time goes on. We are all exposed to an accumulation of toxins in our body and even more so if you don’t have a healthy lifestyle. That is why some experts recommend doing at least 2 body-cleanses a year through a depurative diet and different habits that activate the metabolism and help eliminate toxins naturally. 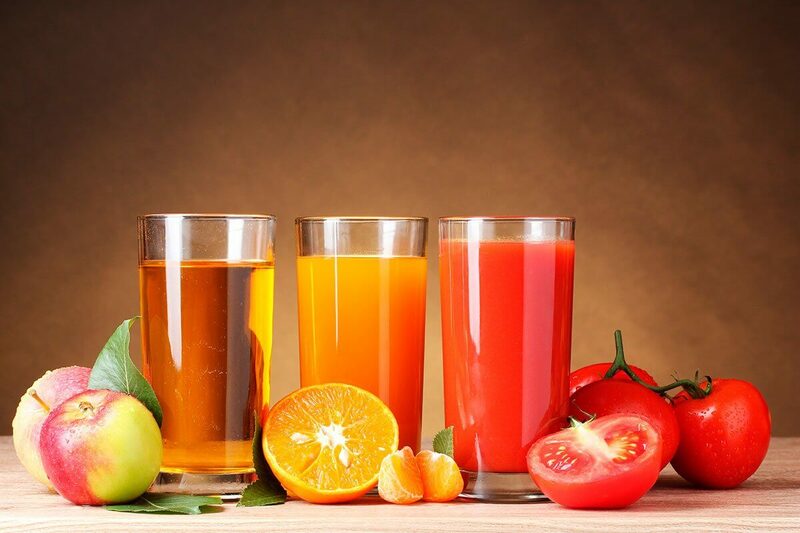 To help this cleansing process, we will recommend the best depurative fruit juices and smoothies to eliminate toxins naturally. Additionally, these can also activate the defense systems, which will help your body even more. 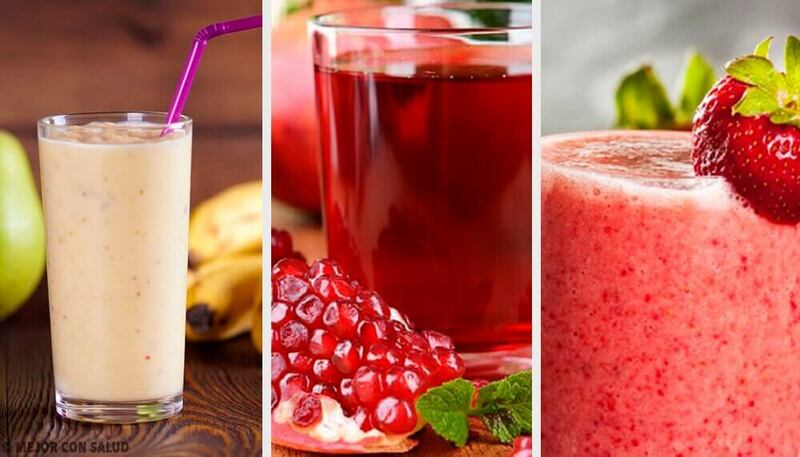 This smoothie has a very delicious flavor, hydrating, astringent, and antioxidant properties. Additionally, it boosts the elimination of toxins, improves circulation, and helps prevent colon, prostate, and lung cancer. Peel and split the peaches and mix them in the blender with the other ingredients. After, blend on high and then serve and drink it on an empty stomach, preferably. 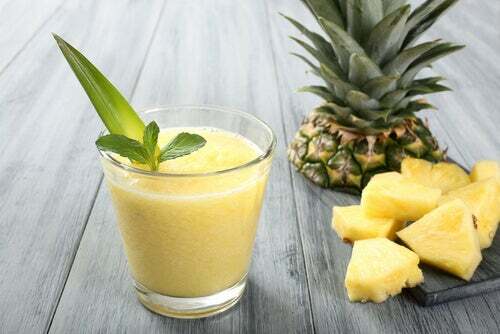 Pineapple is known for its depurative, antioxidant, hydrating, and metabolism regulating properties. Also, this delicious smoothie is great to help eliminate toxins naturally because it contains many ingredients that cleanse the body. Additionally, it improves metabolism, facilitates toxin elimination, and also help you lose weight. Wash the fruit and vegetables well before mixing them. Squeeze out the juice from the grapefruit and then mix it with the rest of the ingredients in the blender. Once the smoothie is ready, you can enjoy it any time of the day. This juice may not have as great of a flavor as the smoothies above. However, celery contains depurative and detoxifying properties that help eliminate toxins effectively and quickly. Put all of the ingredients in the blender, blend well, strain. Then serve and drink it every day for a week. Because of its fiber and vitamin C content, this juice boosts the elimination of toxins and also helps reinforce the defenses in your body. 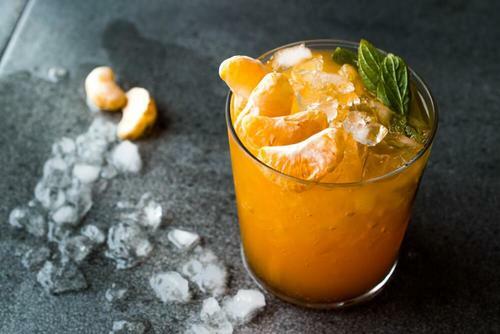 Squeeze the juice from the oranges. Then mix it in the blender with the unpeeled apples and the half liter of water. 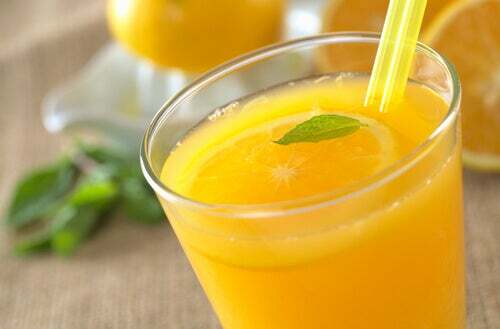 Drink a glass of this juice after every meal for a week. Besides being very powerful in eliminating toxins, this smoothies also boosts digestion, fights fluid retention, and regulates metabolism. Due to its properties, it’s recommended for detoxing the body, fighting obesity, and rheumatic diseases. Wash the apples well and peel them. After, put the raspberries in the blender and add the pieces of apples and the glass of water. 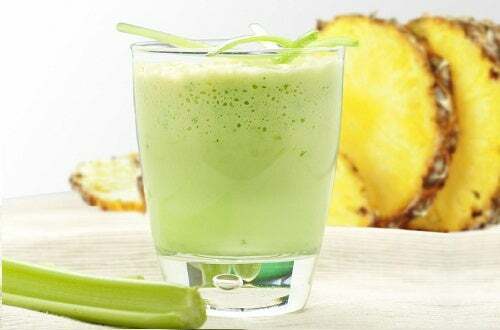 Then, blend it well for a couple of minutes and drink this juice three times a week. 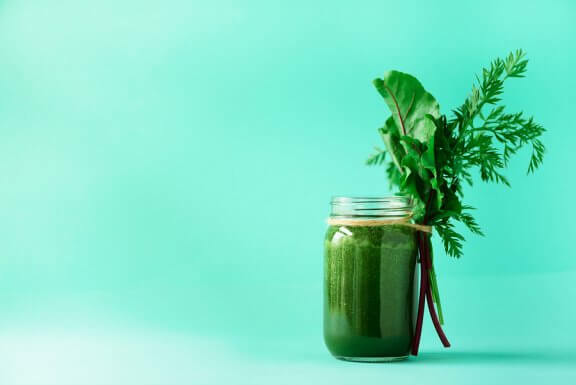 Green smoothies don’t tend to have as delicious of a flavor as the rest, but their properties tend to be greater and more effective. And so, this smoothie combines some vegetables with very essential vitamins and minerals for the body. It also reinforces defenses and prevents a lot of diseases, besides eliminating toxins. Put all of the ingredients in the blender and blend it for a few minutes until you get the right texture. Then, we recommend drinking this smoothie fresh to get the most out of all of its nutrients. 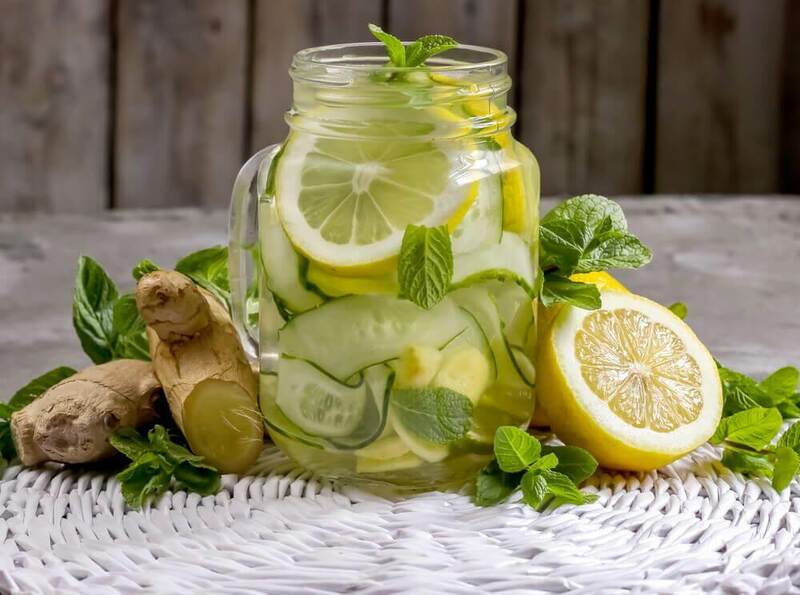 In order to cleanse your body, drink it for a week. 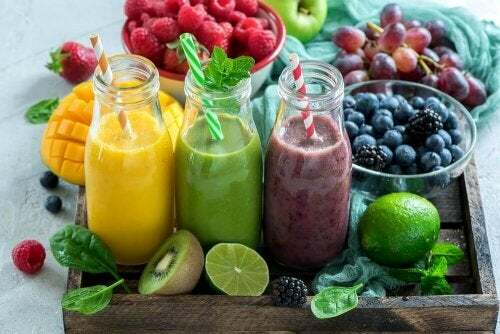 Finally, we hope you enjoy these six juices and smoothies to eliminate toxins naturally and start living a healthier life!